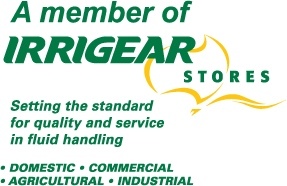 We have a range of Poly and PVC pipe from low pressure irrigation pipe, right through to large drainage pipe. Whether you need a few metres or 100 coils, we are the place to call. Our range of fittings will meet all your plumbing requirements. 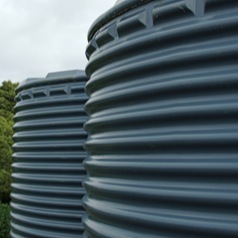 We have fittings to suit poly pipe, PVC, copper, galvanised steel, stainless steel, stormwater and even fittings for your garden. Come in and have a look at our huge range.